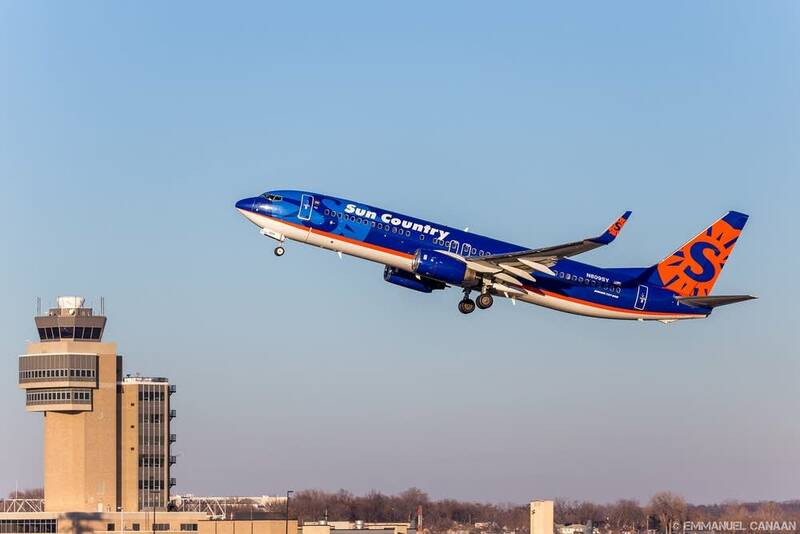 Sun Country is establishing a partnership with Minnesota State Mankato to turn the school's flight school graduates into pilots with the airline. The Eagan-based carrier will promise jobs to some students once they graduate and have accumulated 1,450 hours of flight time. Sun Country will then enroll the graduates in its pilot training program. Airline spokesperson Jessica Wheeler said competition for pilots is keen and Sun Country wants to grow its cockpit workforce. "Over the next three years, we're really looking to grow the airline," she said. "Our hope is to double the size of the airline in the next three to five years. And to do that, we probably need to hire 250 to 300 more pilots." With the partnership, students will have the chance to fly international routes shortly after graduation and reach captain status after just two years. About 40 students a year complete the school's aviation program. They typically have 250 to 300 hours of flight experience at that point. Tom Peterson, program coordinator for the school's aviation program, praised the partnership. "It's a pathway for our graduates — once they have the required hours of experience — to proceed directly to be hired into Sun Country as a pilot," he said. Other airlines have established similar partnerships with the school.